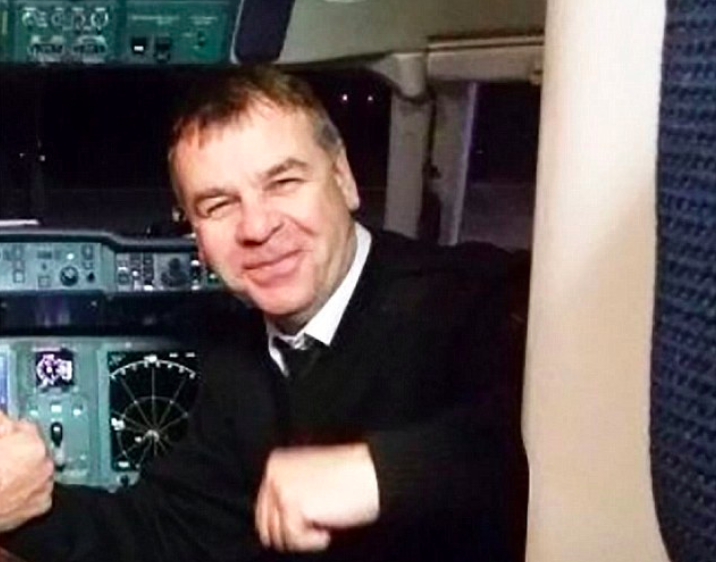 The chilling last words of a pilot who was aboard a passenger plane crash which killed 71 people on board have been revealed. 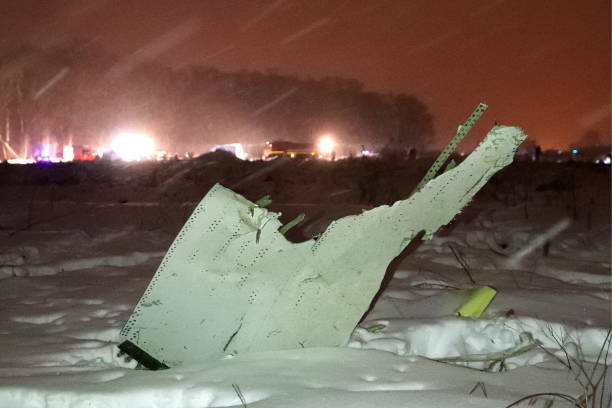 The Saratov Airlines Flight 703 crashed not long after take off at Domodedevo Airport in Moscow on February 11, and the transcript of the conversation between captain Valery Gubanov and co-pilot Sergei Gambaryan has been uncovered. 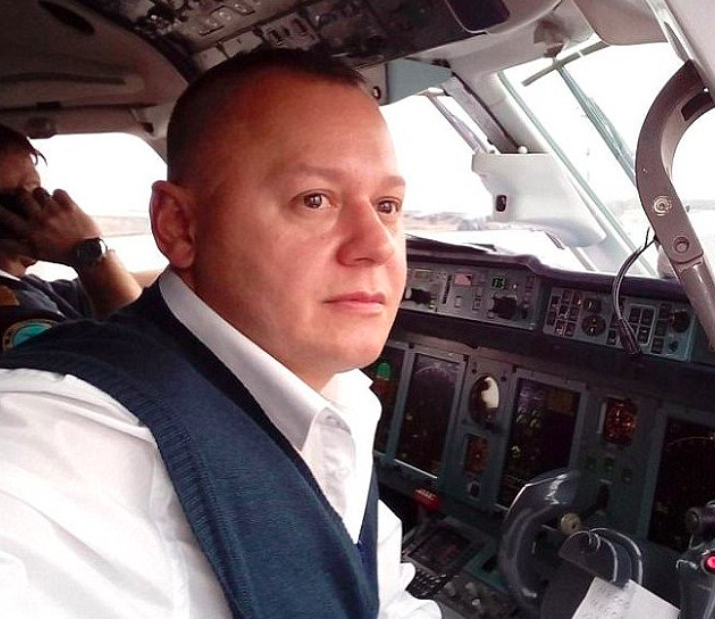 According to the transcript, Gubanov told his co-pilot that he needed to gain altitude to try and prevent the crash. Why are you going down? Where? Altitude! Altitude! Altitude! Up! The translation comes courtesy of RBC, who confirmed that the recording was from the plane crash. 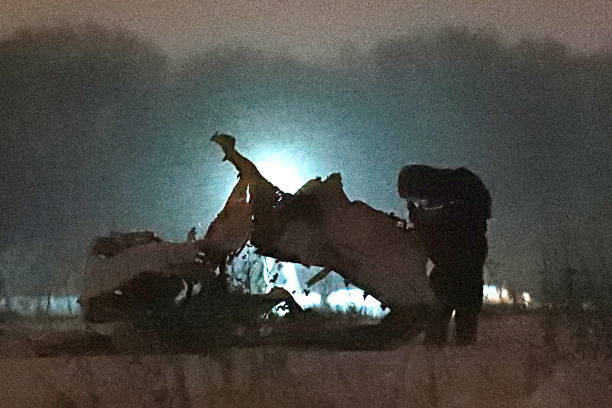 Investigators into the crash claimed that it may well have been claimed by the pilots’ failure to start heating for pressure measurements equipment, resulting in ‘flawed speed data’, according to the Daily Mail. A committee which is studying the plane’s data recorder has said that the crash occurred as a result of conflicting data displaying on the plane’s air speed indicators. It was later confirmed that every single person on the plane died – 65 passengers and six crew members. One witness even claimed that there was an explosion while the plan was still in the air, and it was reported that the plane was on fire as it fell from the sky. The president offers his profound condolences to those who lost their relatives in the crash. The strange thing was there was just one almighty crash, and nothing else. There was no second thump on the ground and the fragments of the engine I saw were very small. Whatever happened, happened in the air, before it hit the ground. 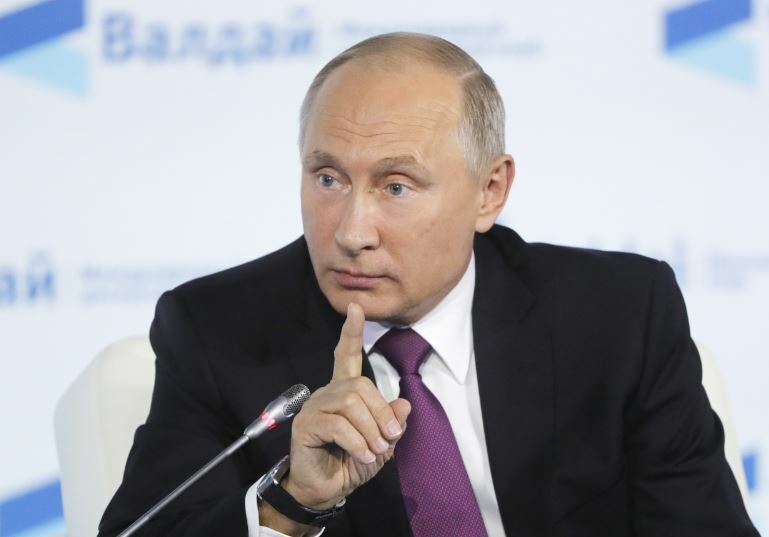 Aviation expert Vadim Lukashevich said there would be a number of explanations for the tragedy, including weather and technical problems. We can’t be sure until we decipher the black box recordings but weather is unlikely, since conditions were not extreme, and it was a take-off rather than a landing. It is likely to be something else. Our thoughts are with the friends and family of the crash victims during this difficult time.